Red-Lined Motorsport team principal Terence Marsh, a former professional cricketer, is 102 not out and top of the scoreboard when it comes to membership of an exclusive ‘100 Club’ in the South African Cross Country Series (SACCS). Marsh and former Blue Bulls scrum-half Coetzee Labuscagne are the only two current competitors who have competed in 100 or more events counting towards the South African Cross Country Series (SACCS) Championship between 2002 and 2017. 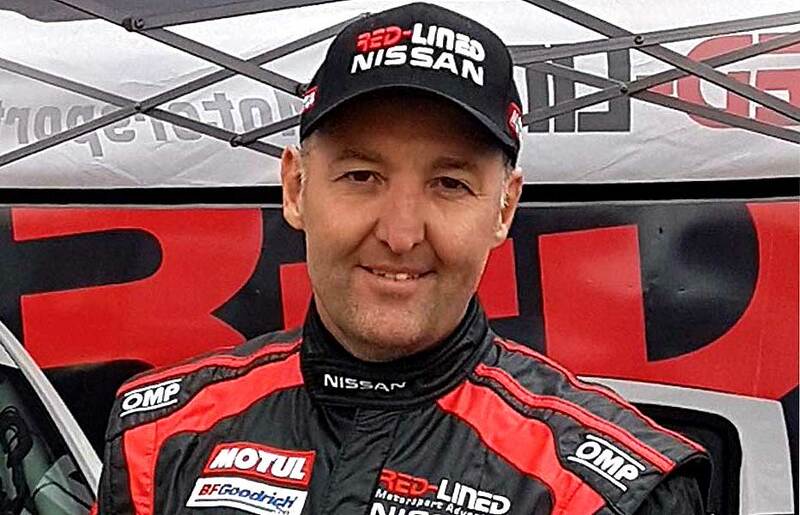 Marsh, a former South African champion, leads Labuscagne by one event and both have competed in the Special Vehicle and Production Vehicle categories. In real terms Marsh and Labuscagne will have covered around 50,000 kilometers of cross country racing. Events in the SACCS championship, generally regarded as the toughest domestic competition in world motorsport, have been held throughout South Africa, Lesotho and Botswana in all types of terrain and conditions. The SACCS season kicks off on March 16 and 17 with the Mpumalanga 400, in Dullstroom, one of six events on the calendar. "Competitors who have competed in landmark 50 to 100 events in what is a demanding sport deserve recognition and high praise," said Archie Rutherford, chief executive officer of SACCS. "The effort and sacrifice by teams and competitors that accompanies these achievements shows huge determination and a will to succeed." He continued: "It is also testimony to the resilience our sport, the competitors and cross country enthusiasts have shown down the years and ‘100 Club’ members will compete with a distinctive yellow number panel." Continuing with cricket parlance former South African champions Chris Visser (97) and Evan Hutchison (96) are in the nervous 90’s along with Gary Bertholdt. Visser has one appearance as a navigator for brother Jannie, while Hutchison has spent his entire career in the Special Vehicle category.